In the market for a five-seat luxury crossover in the Red Bank area? 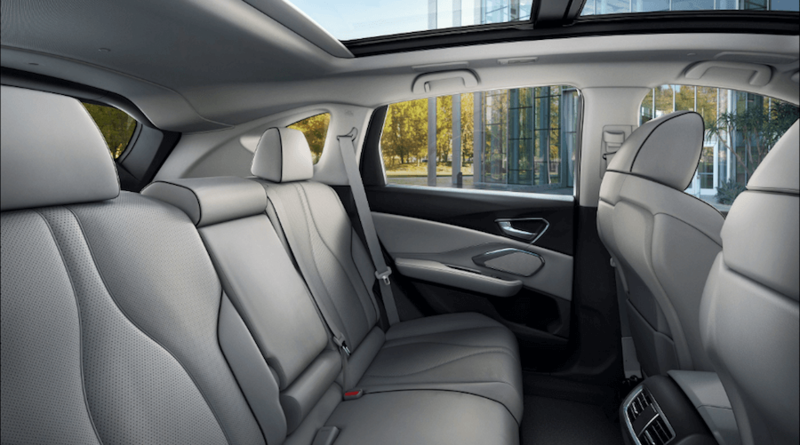 Both the 2019 Acura RDX and the 2019 BMW 3 Series fit the bill, but which vehicle offers your family more for your money? 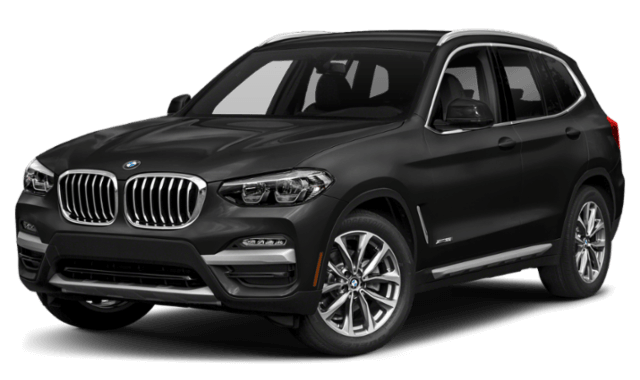 Compare the Acura RDX vs. BMW X3 to find which is the best luxury SUV for you. When you compare Acura vs. BMW performance, you’ll see that the Acura SUV is more powerful for driving on the Freehold roads. 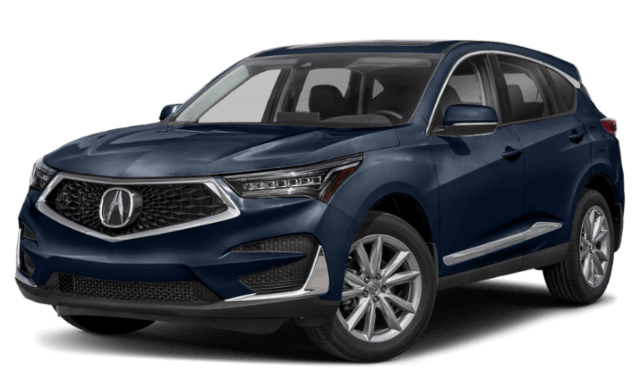 2019 Acura RDX: The new RDX runs on a 272-hp 2.0L I4 engine that delivers at 280 lb-ft of torque. This SUV also features a standard front-wheel drive, and the engine is paired with a 10-speed automatic transmission. 2019 BMW 3 Series: The 3 Series is equipped with a 248-hp 2.0L I4 engine that delivers 258 lb-ft of torque. This SUV has standard rear-wheel drive, and the engine is paired with an eight-speed automatic transmission. The Acura RDX has a powerful engine and transmission and more standard features, all for a more affordable price than the BMW 3 Series. 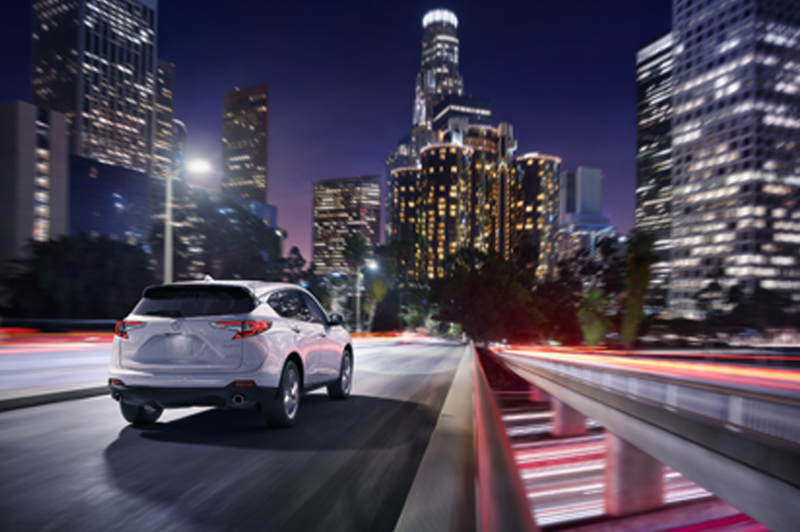 To learn more about what the RDX can offer, contact our Acura dealership online, or you can come to our Ocean showroom and experience this luxury SUV in person.